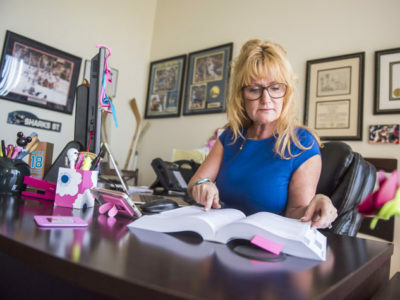 Darcy Luna received her law degree from Santa Clara University School of Law in 1984. She graduated from Santa Clara University with a Bachelor of Science Degree in Political Science in 1981. As an undergraduate, Ms. Luna worked as a clerk for a number of firms in the Gilroy area, handling civil litigation and family law. 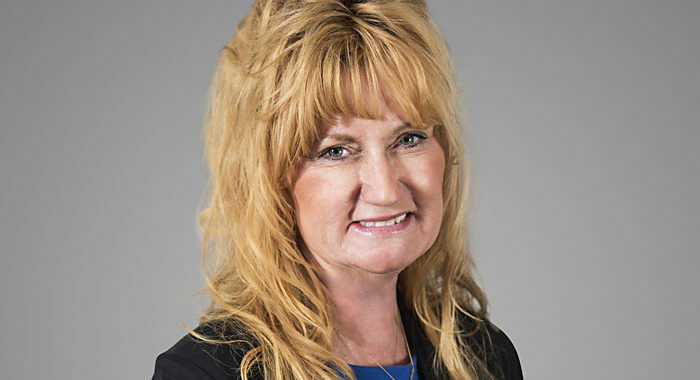 Ms. Luna has been working in the area of workers’ compensation defense and subrogation since 1988. 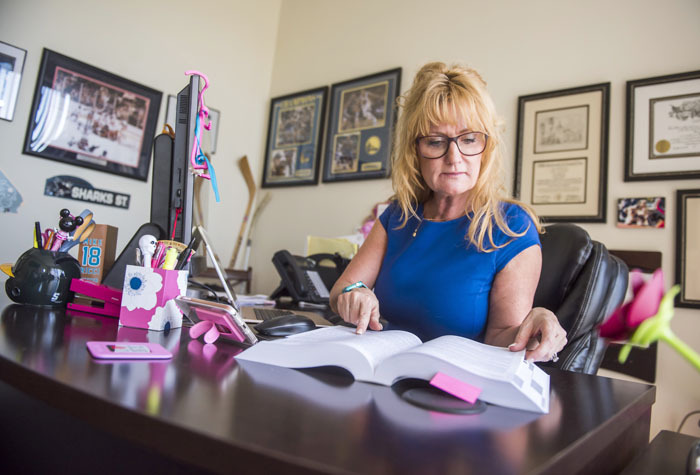 She became a workers’ compensation specialist in January 1995. 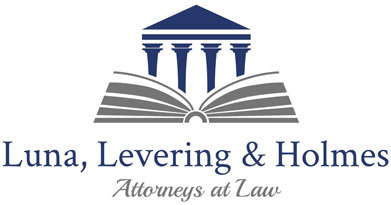 Currently, Ms. Luna is a managing partner in the firm of Luna, Levering & Holmes specializing in representing large employers and municipalities. 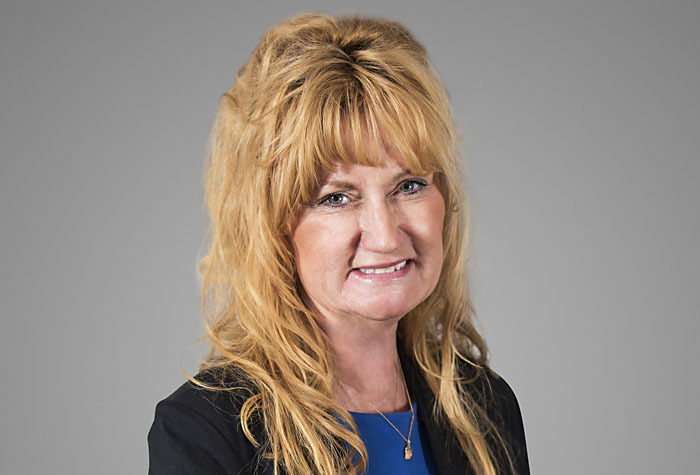 Ms. Luna is familiar with Workers’ Compensation Appeals Board throughout Northern and Central California. Current clients include: City of Watsonville, City of Sunnyvale, City of Santa Cruz, Dominican Hospital, Dignity Health (formerly Catholic Healthcare West), Dominican Oaks Rehabilitation Facility next to Dominican Hospital, Watsonville Community Hospital, Community Hospital of the Monterey Peninsula, Nob Hill Foods, Agrilink, Birds Eye Foods, West Marine, Palo Alto Medical Foundation, and Cintas Corporation. Darcy and her husband, Armando, have three four-legged children, Max, Teddy, and Jose Brady, who is head of security for our firm. Darcy is a loyal fan of the Oakland Athletics, San Francisco 49ers, Golden State Warriors, and the San Jose Sharks. She enjoys traveling, watching every kind of sports on TV, and watching scary movies. Darcy spends her spare time practicing her singing, crumping, and beat boxing.